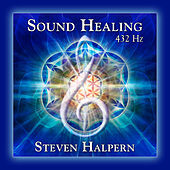 New Age pioneer Steve Halpern was among the first musicians in the mid-'70s to delve into the notions of "healing music" that eventually came to typify the New Age movement. 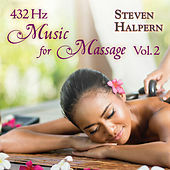 A multi-instrumentalist, Halpern explored ancient and sacred music of the Far East, became something of an expert on the actual effects music has on the human body, and has released over 50 albums of both instrumental music and guided meditation. At his best, Halpern creates deliberate, cloud-like pieces that make heavy use of synthesizers and wind instruments. Because of a true intent to relieve stress and inspire emotional healing through his music, backed up by his years of research on the matter, Halpern stands as a genuine article in a scene that is all too often clogged with half-baked "mystics" and ultimately superficial ideas.